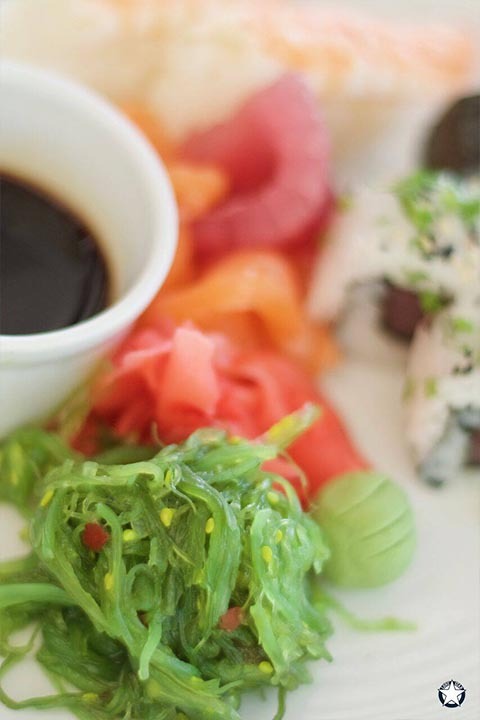 One of the best restaurants in Barbados, Lone Star offers a varied lunch menu which celebrates local Barbados seafood, lighter salads, gourmet sandwiches and our special wood-fired pizzas. A perfect spot for relaxed dining, Lone Star is simply one of the finest beachfront restaurants Barbados with a unique dining location; you truly can lunch next to the ocean. Our casual, informal atmosphere makes lunchtimes a relaxed meal time, perfect for all the family to share. 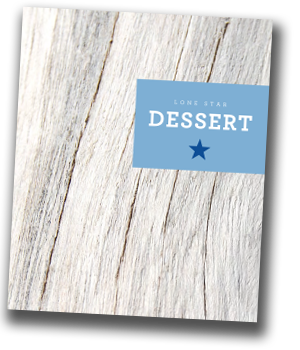 We offer a Little Stars menu for our discerning younger diners. Or if it’s a romantic lunch for two, we can seat you both ocean side for the most spectacular lunch time views. Why not add one of Lone Star restaurant’s signature rum cocktails or a glass of chilled champagne to complete the experience. We offer an extensive range of bespoke cocktails that tempt the virtuous! 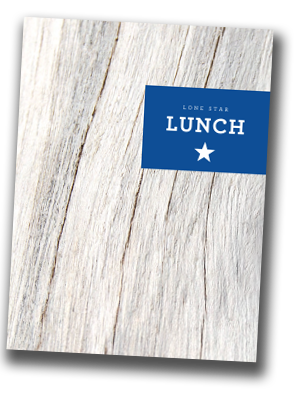 Our traditional Sunday lunch is still a must at the Lone Star…. Some things never change! Dress code is relaxed with shorts and beach shoes allowed. Bathing suits must be covered, and shirts/t-shits worn.